Getting through the airport can be a struggle and is something most people don’t look forward to. As a travel nurse, you spend a lot of time in the airport going from assignment to assignment. Make sure you’re getting through check-in, security, to your gate and on your way as quickly as possible. 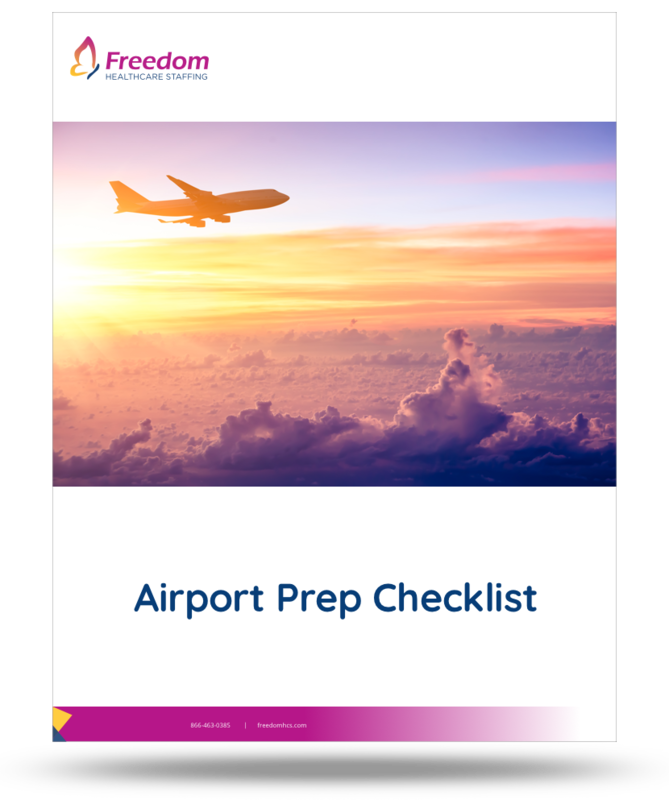 Download this guide to ensure you have everything you need for a smooth trip. Download our guide and get to your next assignment faster!